At last some moths, and despite putting the trap out in pouring rain and then waking upto a clear sky and cold conditions I managed 8 moths. 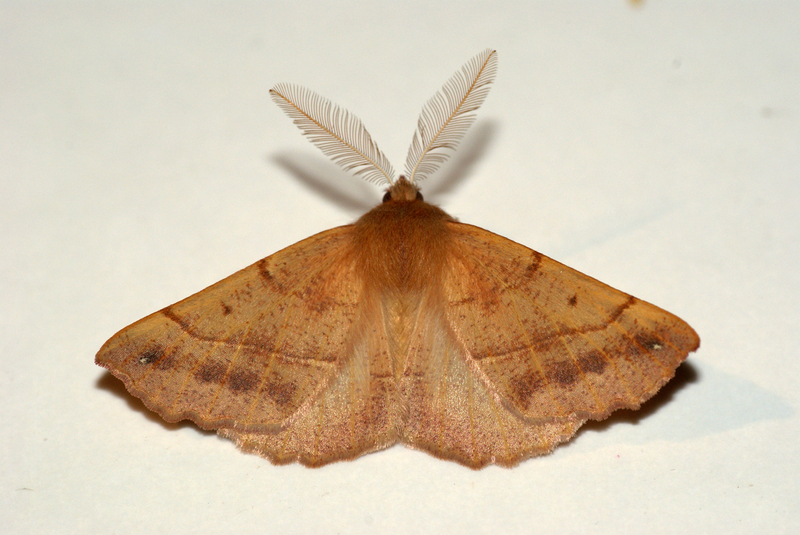 Feathered Thorn was new for the garden. 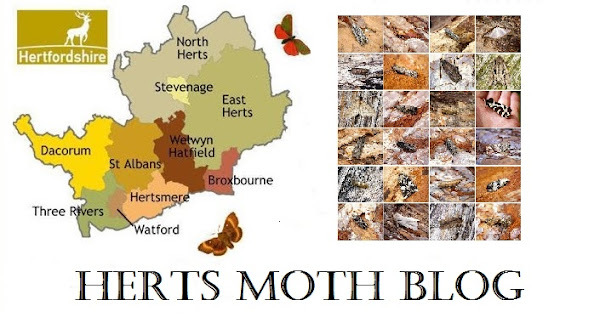 Glad to see you are still managing to trap some moths :) and well done on the Feathered Thorn. Thanks Robin, yep still getting a few and some new species for the garden aswell. Hope you are doing ok.